St. Andrew the Apostle School recently embarked on the Blue Ribbon Schools of Excellence journey which included surveying all stakeholders, a school visit by the Blue Ribbon School Review Team, and focus group meetings with students, teachers, and parents. After a three-day visit in September, reviewing essential survey and school data, a proposal was submitted to a committee at Blue Ribbon Schools of Excellence. 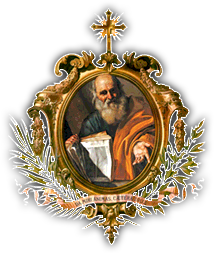 St. Andrew the Apostle School is pleased to announce its recognition as a 2013 Blue Ribbon Lighthouse School of Excellence. 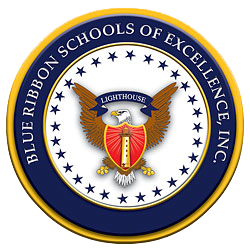 The Blue Ribbon Lighthouse School Award is a recognition program for schools of excellence. Schools are identified and selected for this award based on achievement of excellent performance in all nine major categories of the Blueprint for Excellence assessment. St. Andrew the Apostle Catholic School will be honored in an awards ceremony at the annual Blue Ribbon Schools Blueprint for Excellence Conference in December.